Funeral Services for Mary Anna Brassington, age 87, will be 10:00 AM, Wednesday, September 5, 2018 at Spear Mulqueeny Funeral Home, 667 Mentor Avenue, Painesville, Ohio. Family and friends will be received from 4 – 7 PM on Tuesday, September 4, 2018. Mary Brassington was born February 18, 1931 in Painesville, Ohio, the daughter of Claire E. and Mary Belle (Dickey) Brassington. 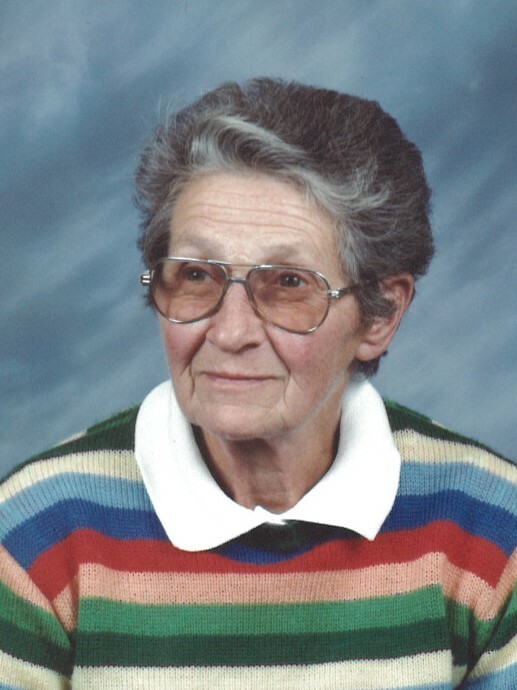 She passed away peacefully on Tuesday, August 28, 2018 in Mendon, Illinois. She had spent her entire life in Painesville, except for the last 4 months. Mary worked as a scale clerk at Union Sand and Gravel in Fairport Harbor for most of her career. She weighed much of the sand and gravel that was used in the building of Ohio route 2. Mary loved spending time working on her yard and garden. Many people drove by her home to see her lovely garden and flowers. She shared the produce from her garden with many neighbors and friends. She is survived by 2 sisters: Jane Rigsbee of Mendon, Illinois, Caroline (Ken) Shoberg of Arlington Heights, Illinois; nieces: Sutherland (Jon) Gray, Lisajoy Yoshimura, Ruthie (Joshua) Thompson; nephews: David (Diane) Rigsbee, Eric (Ellen) Seelye, Jonathan Seelye, Andrew (Mei) Seelye and Jim (Debbie) Shoberg. Mary was preceded in death by her parents, Claire E. and Mary Belle (Dickey) Brassington; a brother, John E. Brassington and a sister, Joyce Seelye.